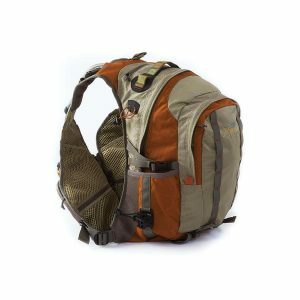 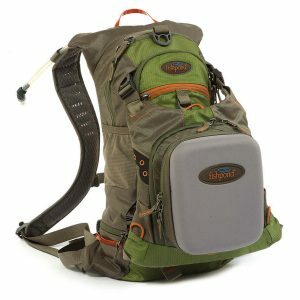 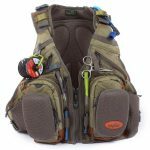 Perfect for hiking into those top-secret backcountry fishing spots, or any time you’re spending a long day on the water, the Wasatch Tech pack combines a vest-style front with a versatile backpack and hydration reservoir pocket. 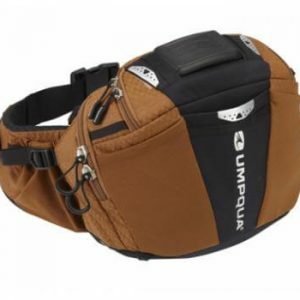 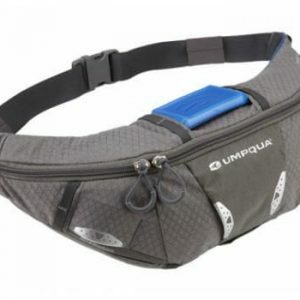 This product revolutionized the vest category with its adjustable one-size-fits-most suspension system. 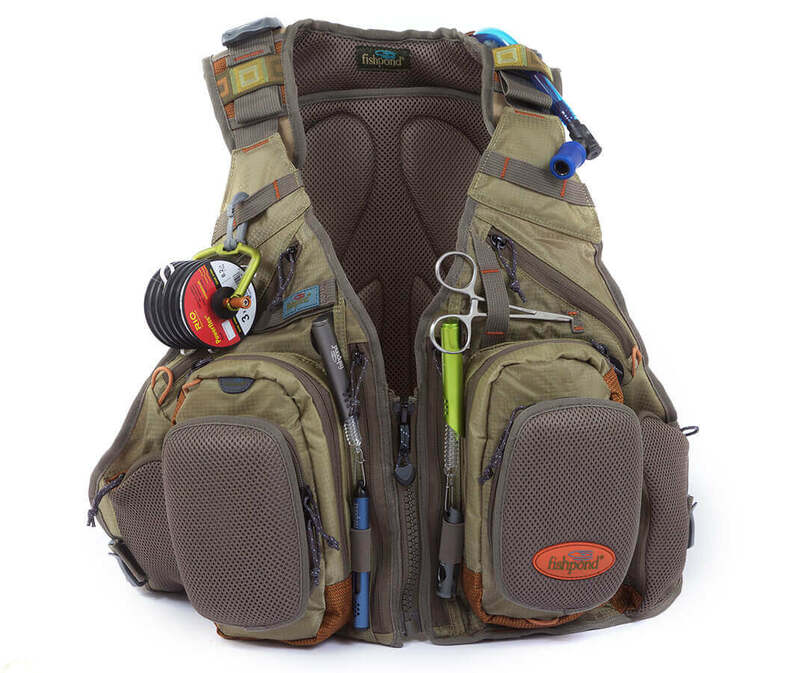 The Wasatch blurs the line between a traditional fishing vest and a technical pack. 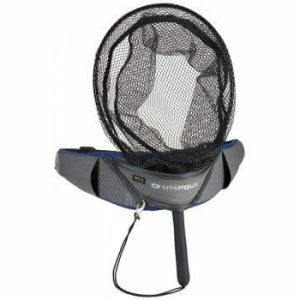 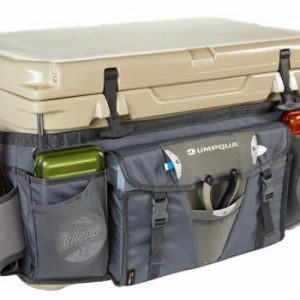 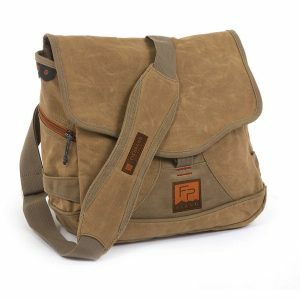 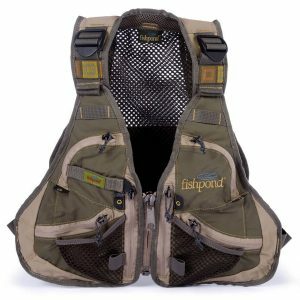 The result is an entirely new product category from Fishpond that combines the best features of both.